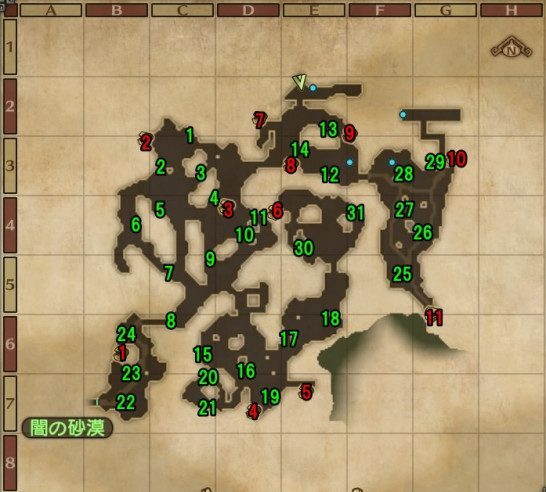 This page contains a full walkthrough of the Main Quest Forest of Darkness in Dragon Quest Heroes 2, including enemies, objectives, and strategy. We will be updating this as we go along. This page contains the Main Walkthrough for “Forest of Darkness” in Dragon Quest Heroes 2. It includes the Directions, Objectives, Monsters encountered, and Item Drops. Most of the terms here are based on the Japanese version of the game, so some terms may not be translated clearly. We will be updating this when the English version of the game comes out in April 25, 2017. Speak to the manager at F-2 to receive Orichalcum.